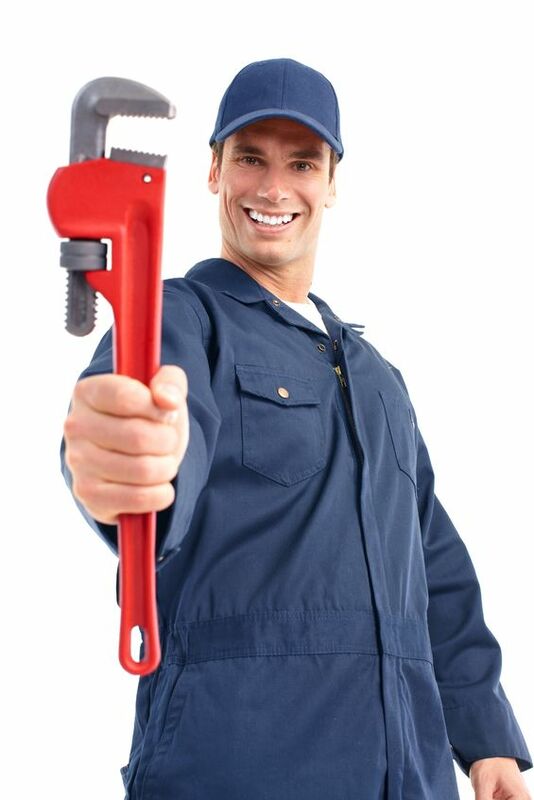 5 hour Required CE Program for NJ Master Plumbers License Renewal for 2019. This required seminar is extremely informative with practical information which can be used on the job. Consumer Fraud Act, Permits, Licensing Regulations, Uniform Cons. Code, OSHA regulations & Job site safety, Propane and MUCH, MUCH, MORE. All 5-hour CE courses include a complimentary meal. This class is not for HVACR Contractors who do not hold plumbing licenses; those individuals will need a 5-Hour HVACR CE class. 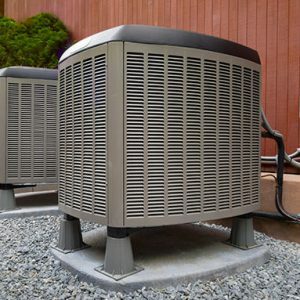 See those class listings under the “HVAC CONTRACTOR” section of our website. NOT all classes have HVACR one hour class options. Instructor: Philip Cheff is a board-certified NJ Master Plumber with over 20 years of plumbing experience, as well as teaching experience. Examiners of Master Plumbers (Instructor # 9 ). 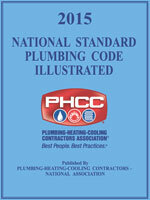 All Participants must bring a copy of the 2015 National Plumbing Code book, NJ Drivers License, and Master Plumbers License Id Card. If you do not have this Book you can purchase it at time of registration and the book will be given to you on the day of class.